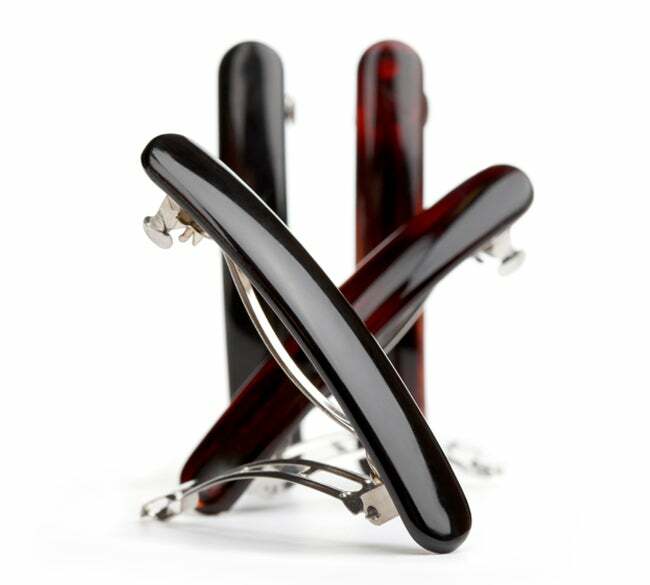 Curls and kinks are the perfect foil for beautiful hair barrettes, bands and clips. The soft texture in natural hair tones down the bridal feel of glitzy hair accessories. So if you're jonesing to take your everyday top knot up a notch, don't be afraid to add a little jewelry. Here are some of our favorite styles. 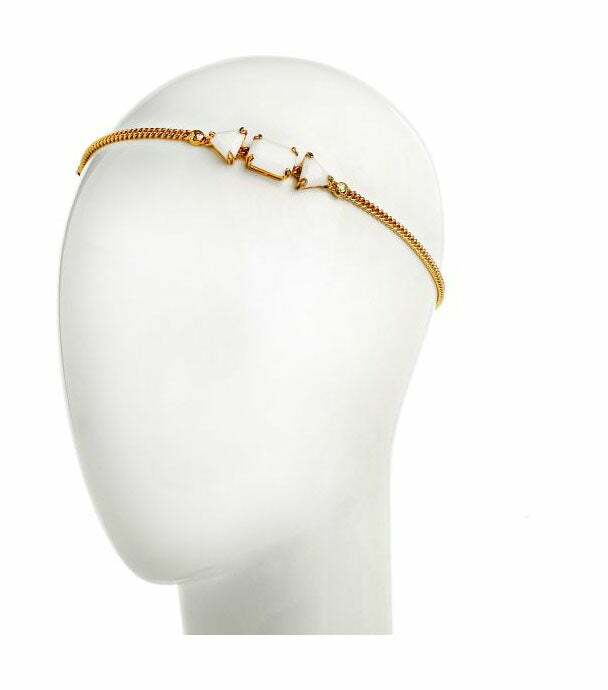 Henri Bendel designed the headband Lupita rocked to our Black Women in Hollywood event—and it's still available for purchase here. A leather Marc by Marc Jacobs wrap will look at once tough and girl when paired with a chignon. Don't let the gold intimidate you! 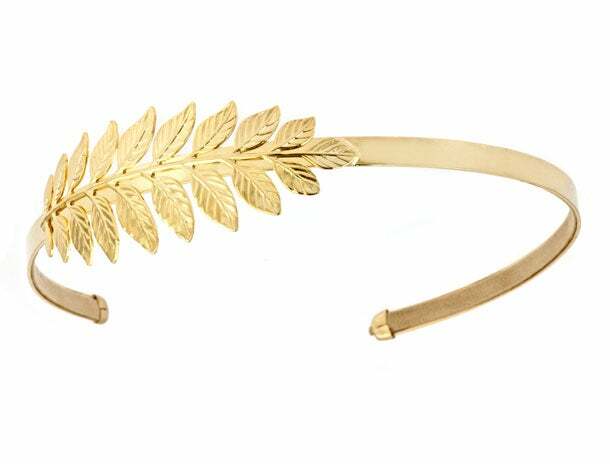 This Grecian headband ($140) by celeb-favorite Emily Elizabeth is great for every day wear, too. Pop it on as a complement to you top knot. 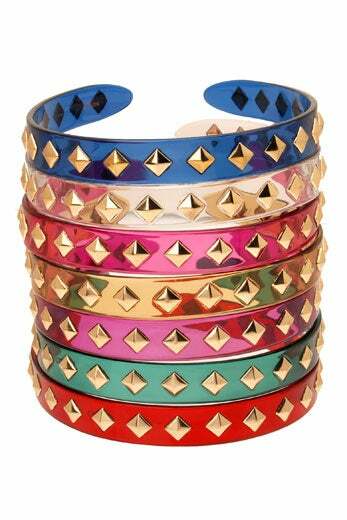 Headbands often look too girly, but these transluscent studded toppers by L. Erickson are fun yet chic ($50 each). 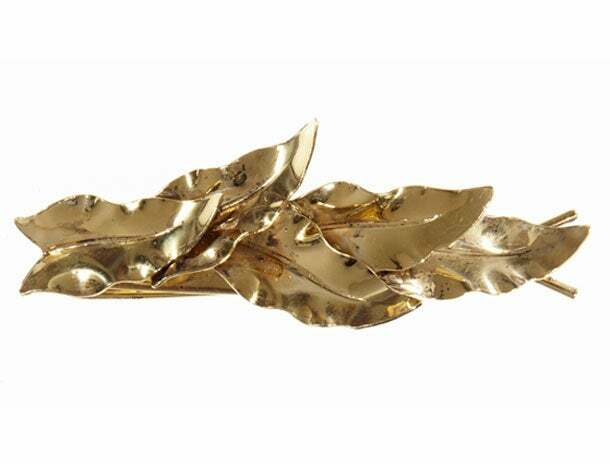 This petite leaf barrette by Jennifer Behr ($62) will look so special clipped into your roll-and-tuck hairstyle. 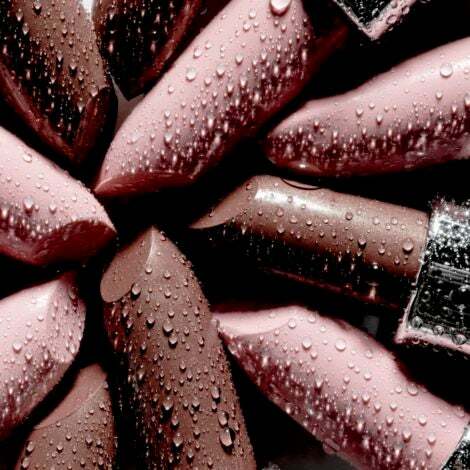 Rock it on date night or a night out with the girls. 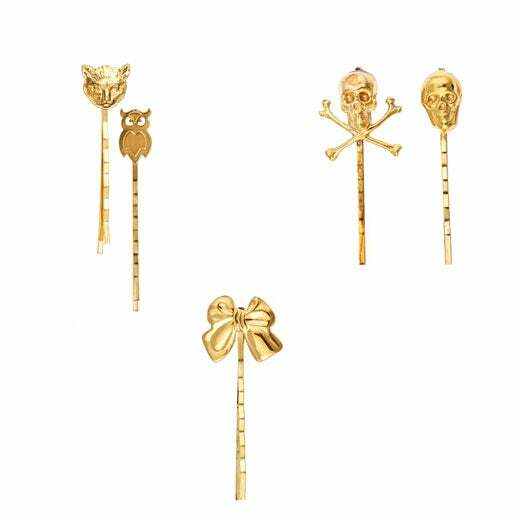 These cheeky bobbies by Emily Elizabeth look super cute sprinkled in your 'do ($60 for the set of 5). 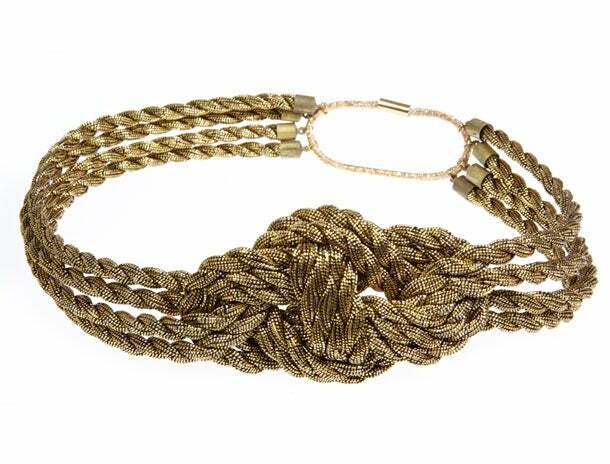 This gold rope Jennifer Behr headband will dress up just about any natural style ($225). 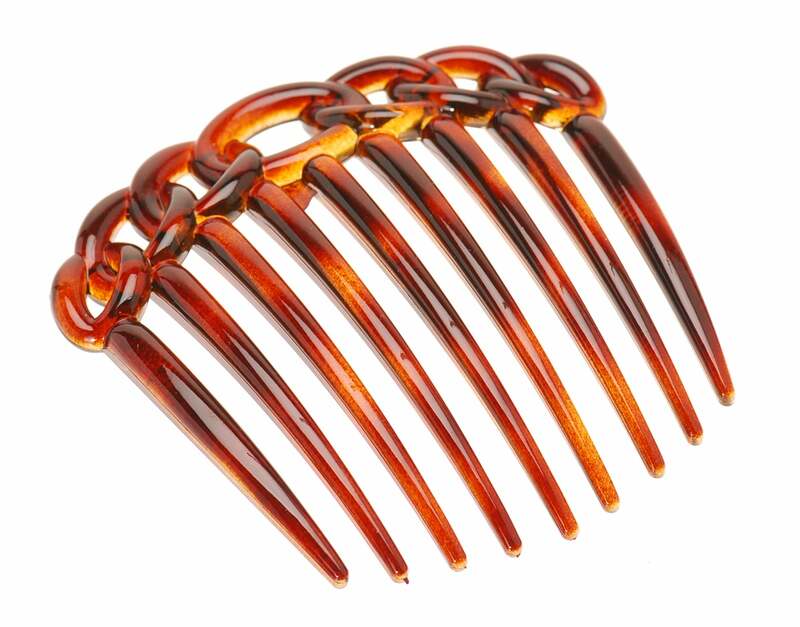 This classic barrette is just what you need to hold a sleek style in place ($5, drugstores). 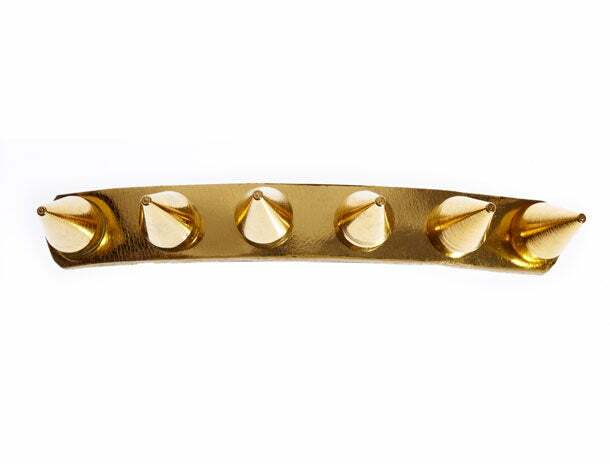 Add a little edge to your curly Qs by adding this spiked barrette by Jennifer Behr ($152) to a low chignon. 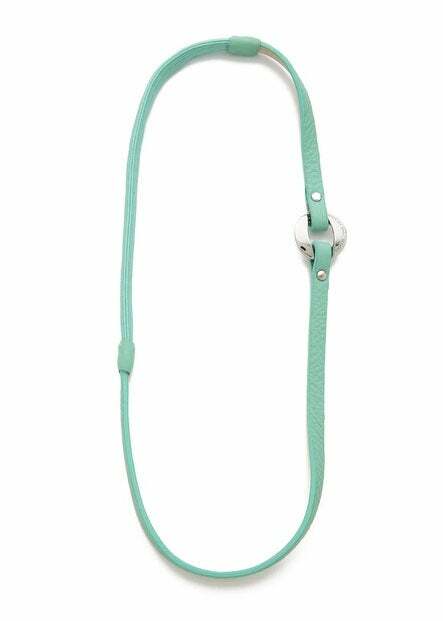 Slick the sides of your curly fro up to create an easy updo—secure with this simple enamel L. Erickson comb for a fun pop of color ($24). 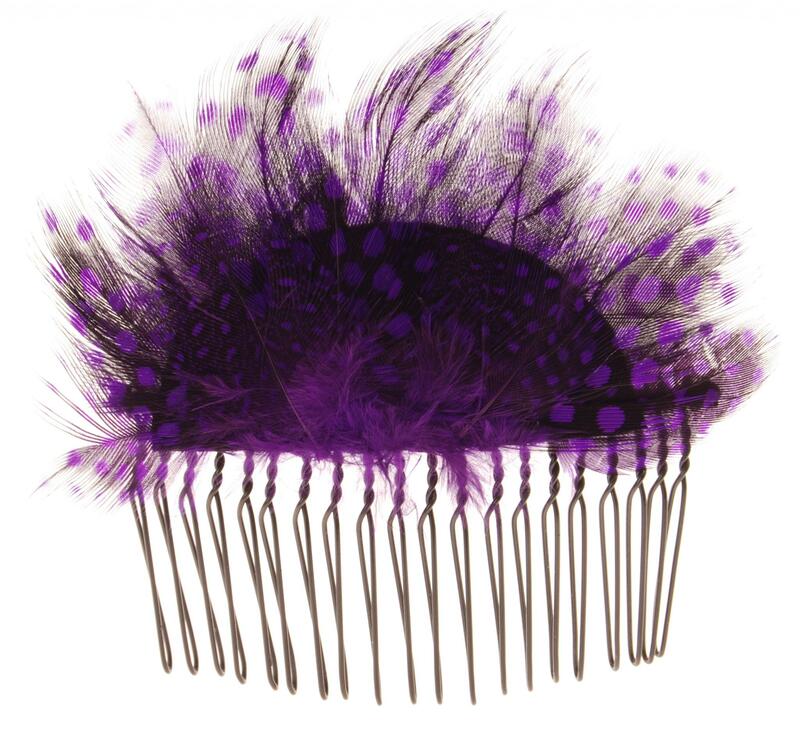 Channel the luxury of British-style fascinators with this flirty feather comb by L. Erickson ($26). 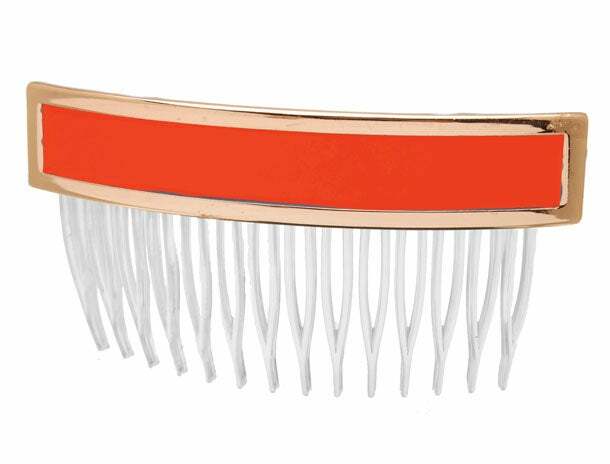 This preppy-chic France Luxe comb will up the sophistication of your curly do ($7).